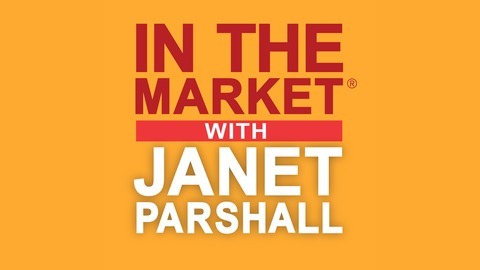 In the Market&nbsp;with Janet Parshall, challenges listeners to examine major news stories and issues being debated in the marketplace of ideas and speaks to them with the Word of God. 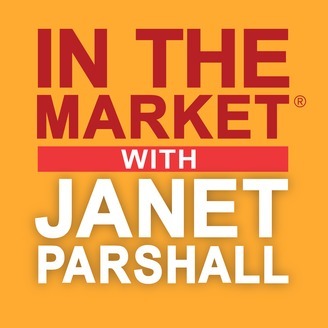 In this fast-paced, caller-driven program, Janet evaluates newsworthy topics with guests and listeners using the Bible as a framework for discussion. This daily program addresses relevant issues important to Christians, with an engaging mix of listener interaction and commentary from highly respected guests.